During the year, use property accounting software to keep a digital record of the money you pay and the money you earn. Look for accounting software like Propertyware that has the ability to file scanned receipts and invoices as well as digital ones. Use your cloud-based accounting system to keep track of overdue payments and send out automatic notices so that you have all of the payments that are due in this fiscal year. Do you need to invest in equipment? 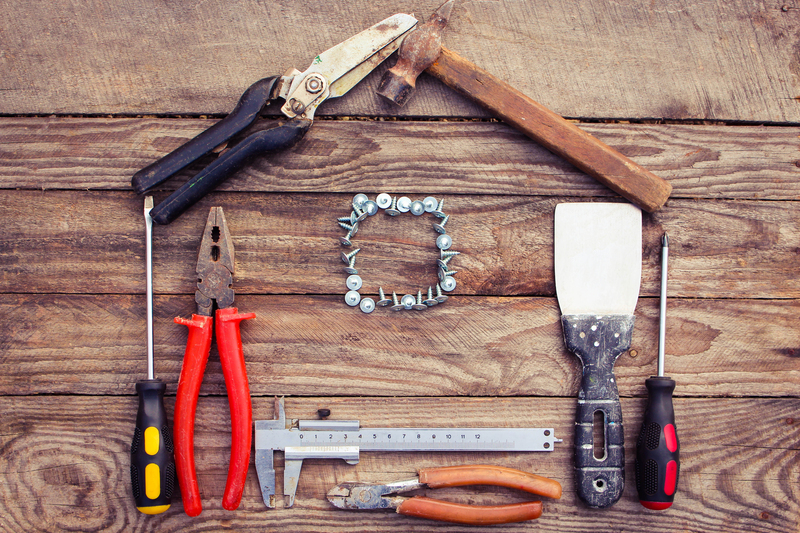 Do your rental properties need repairs? Remember that investments in your properties can count toward your taxes and reduce your taxable income. According to Bigger Pockets, expenditures classified as repairs are deductible in the year the repairs are made. When you're managing properties that you own, you need to calculate the depreciation or loss of value of those assets over time. This depreciation is an expense. The Bigger Pockets Blog, states that residential properties are depreciated over 27.5 years, while commercial properties are depreciated over 39 years. Track the depreciation using software, and be aware that if you sell a property you've been counting as a depreciation expense, you'll need to pay depreciation recapture taxes at a 25 percent rate. When you're looking for tax savings, consider all of the smaller items that add up over time. For example, if you need to travel to maintain or rent a property, you may be able to claim your expenses. When you purchase insurance, make a note of the amount and deduct this as a business expense. If you have a theft or damage, you can also deduct these losses. Use software to quantify and track your losses over the year. An audit strikes fear into the heart of the small business owner. It can take up a lot of time and energy, especially if your record-keeping is less than stellar. By tracking your payroll, expenses, maintenance, rental payments, and items such as depreciation, you'll be ready in case the tax department comes knocking for more information after your year-end. Do you need to get your property management accounting in order? Do you need reporting tools? Whether you're trying to maximize the tax savings for your property management business or getting ready for a property management business audit, Propertyware can help. 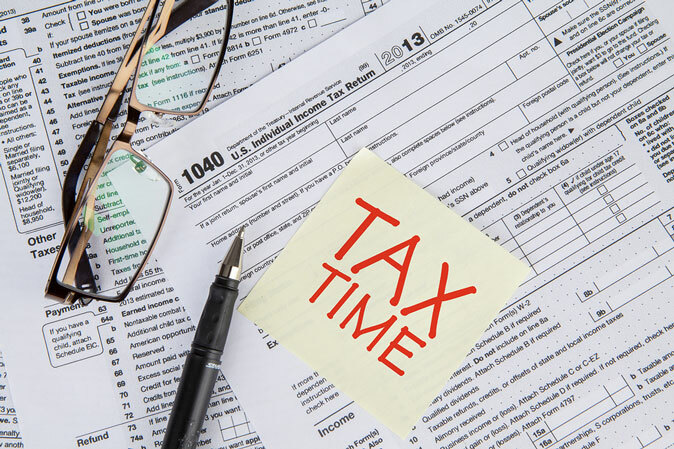 Our software is an effective tool to keep your finances in an orderly, well-documented state, so that you know exactly where you're at come tax time. Interested in Propertyware's accounting tools? 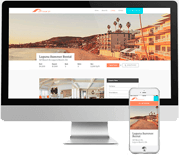 Take a free online tour today!